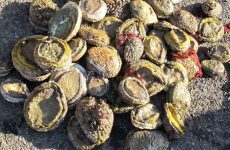 A 27-year-old man who was caught in Table View with abalone with an estimated street value of R1.5 million has denied that he is the owner. 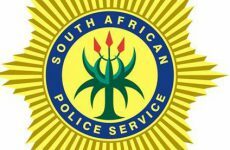 The man, who is a foreign national, was arrested at a storage unit in Table View. 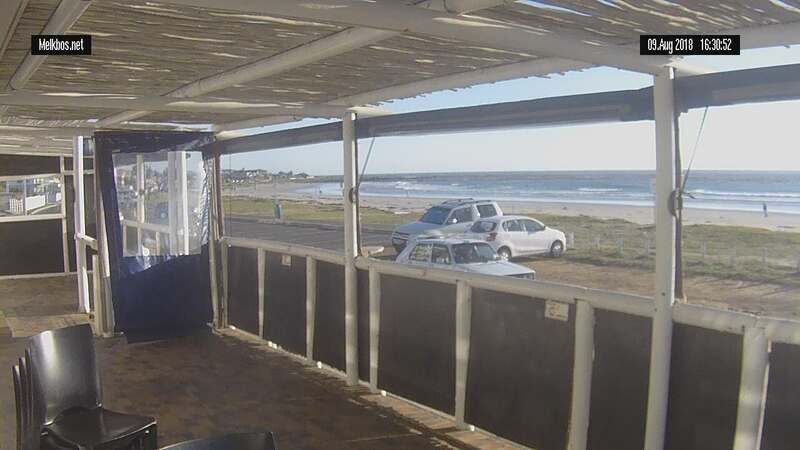 Police were tipped off that abalone was being hidden in the storage unit and that the suspect was on the scene. 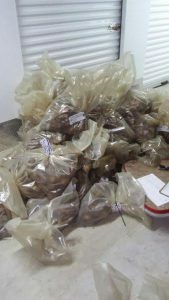 Police found large bags containing 12 700 abalone with an estimated street value of R1.5 million, a scale and a box containing cleaning materials in the storage unit. 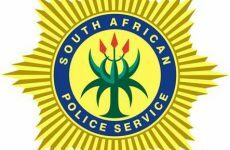 The suspect will appear in the Cape Town magistrate’s Court tomorrow.